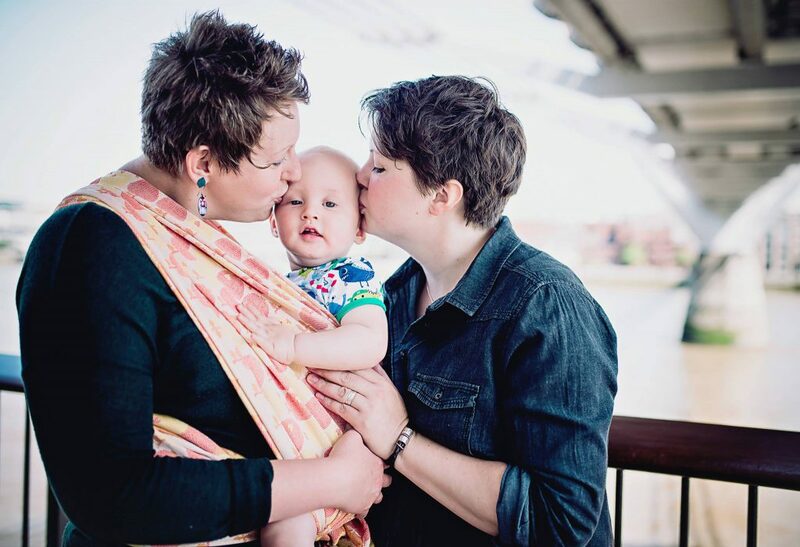 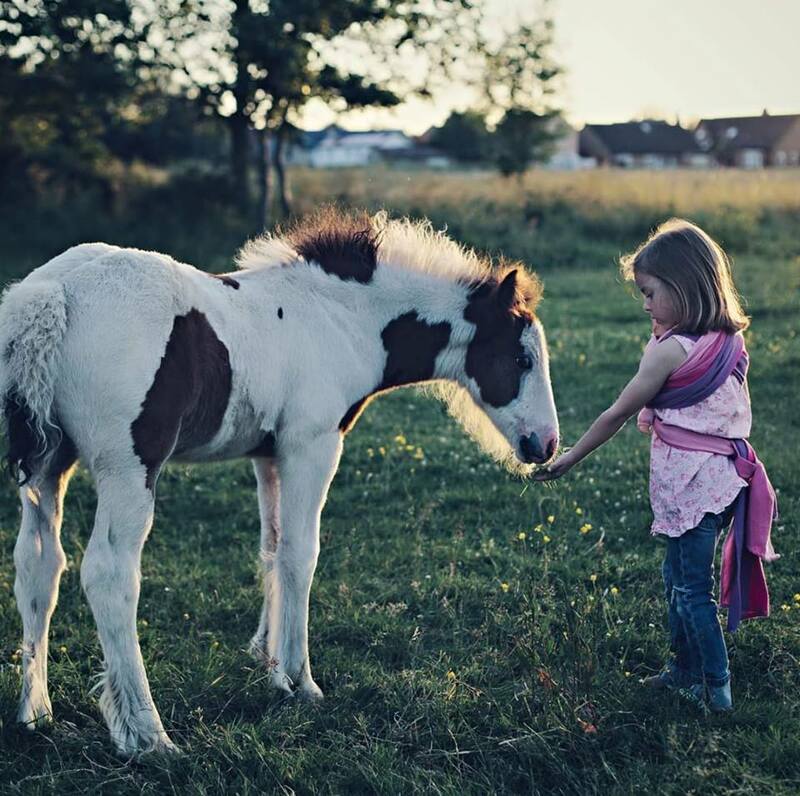 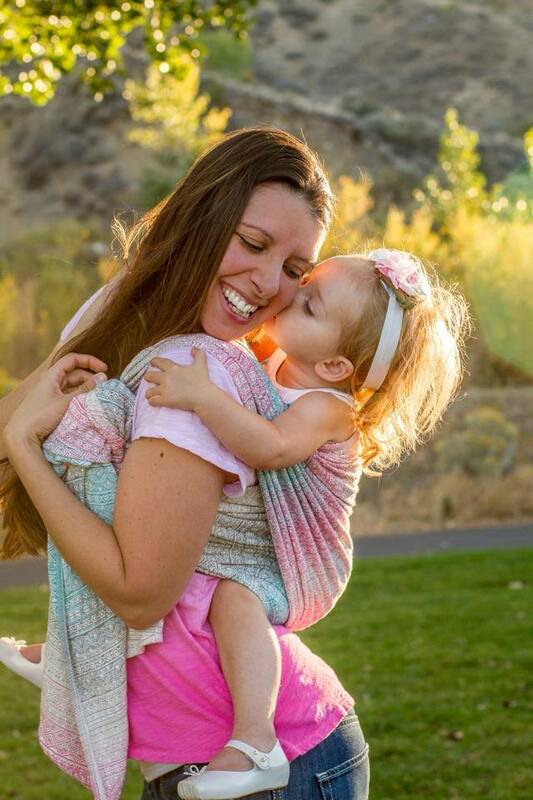 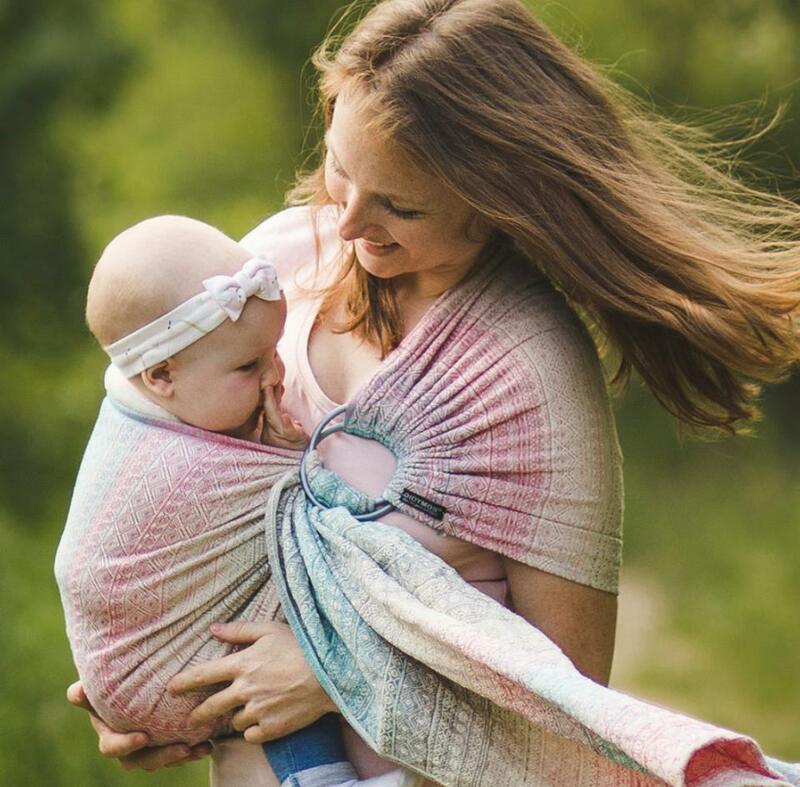 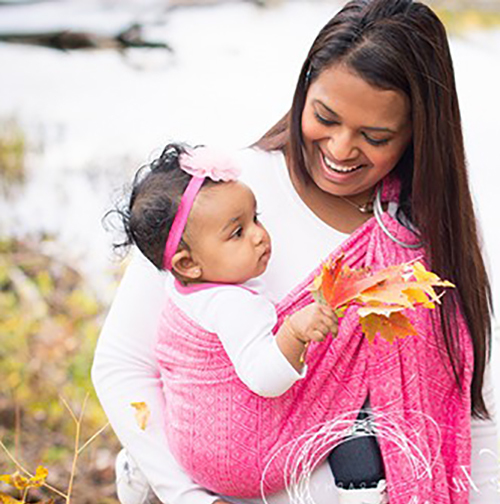 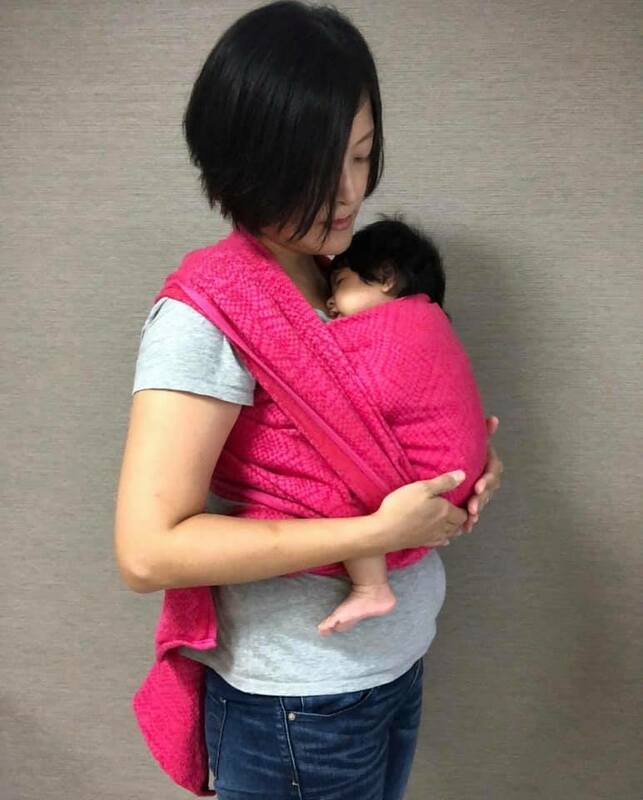 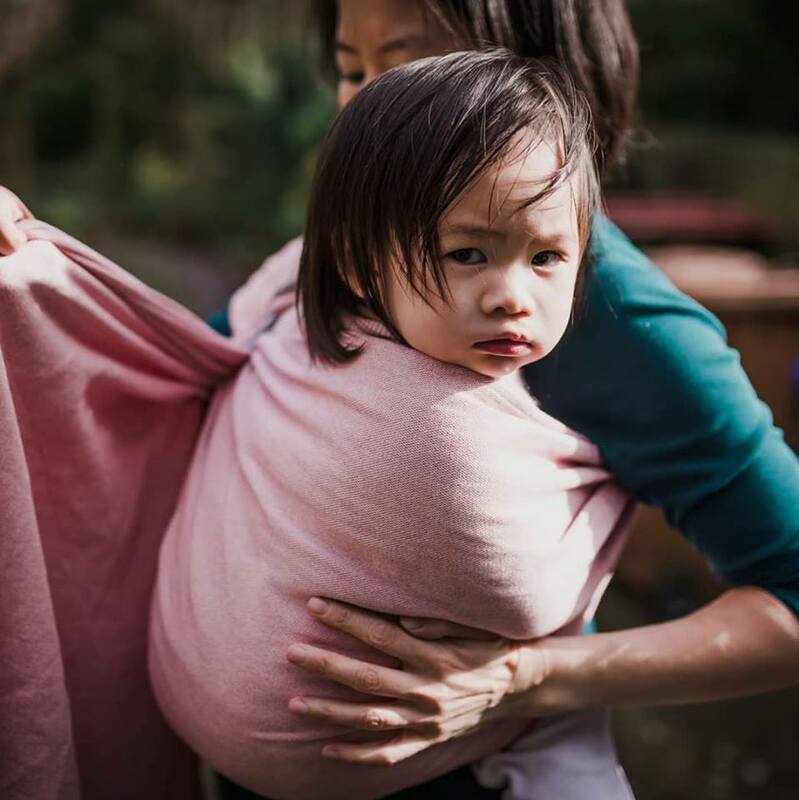 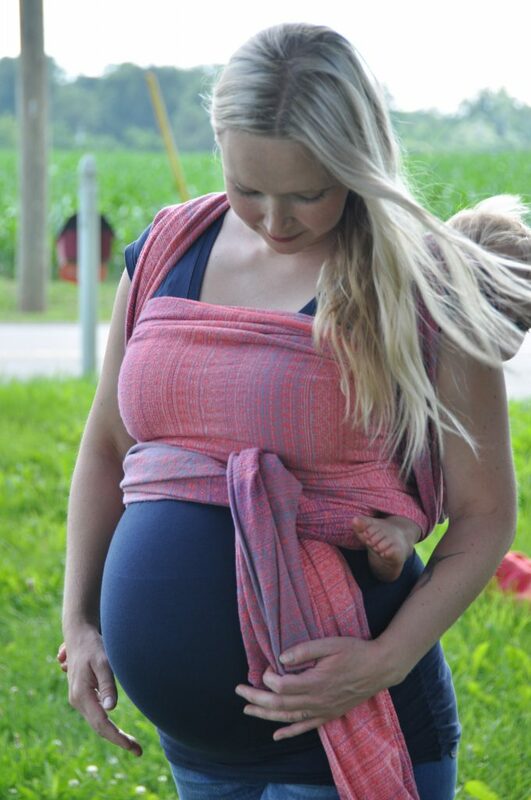 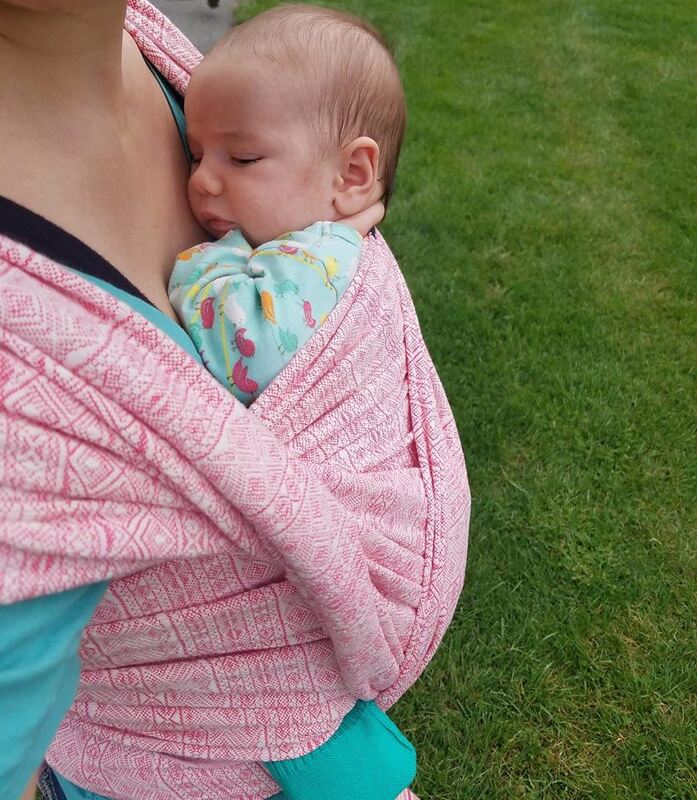 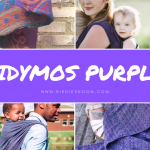 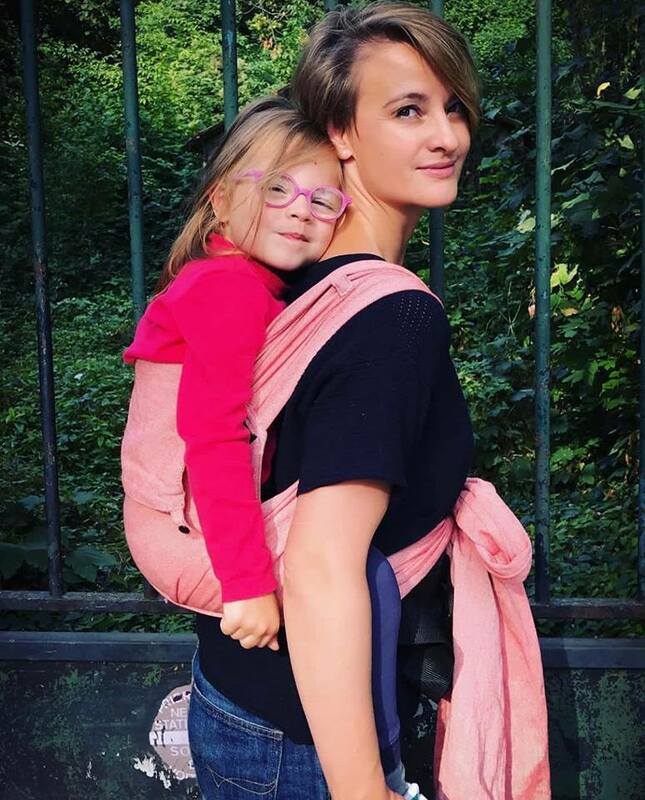 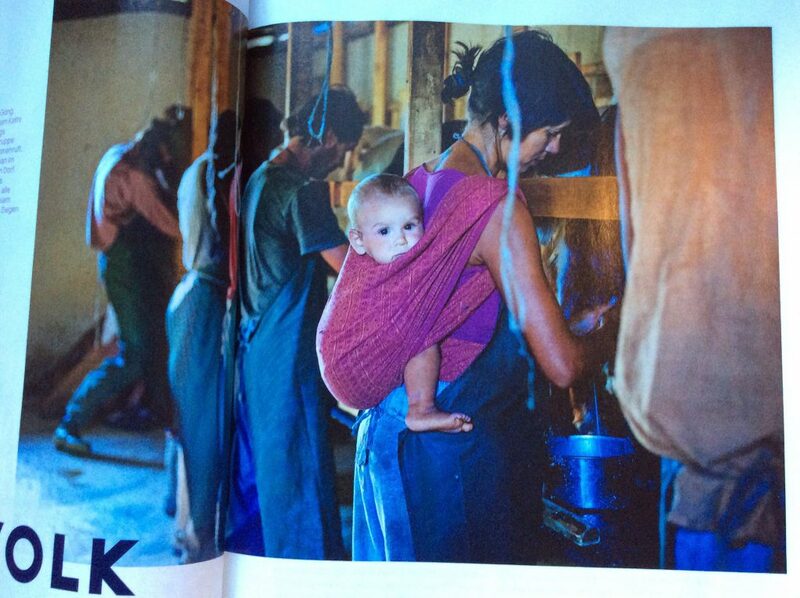 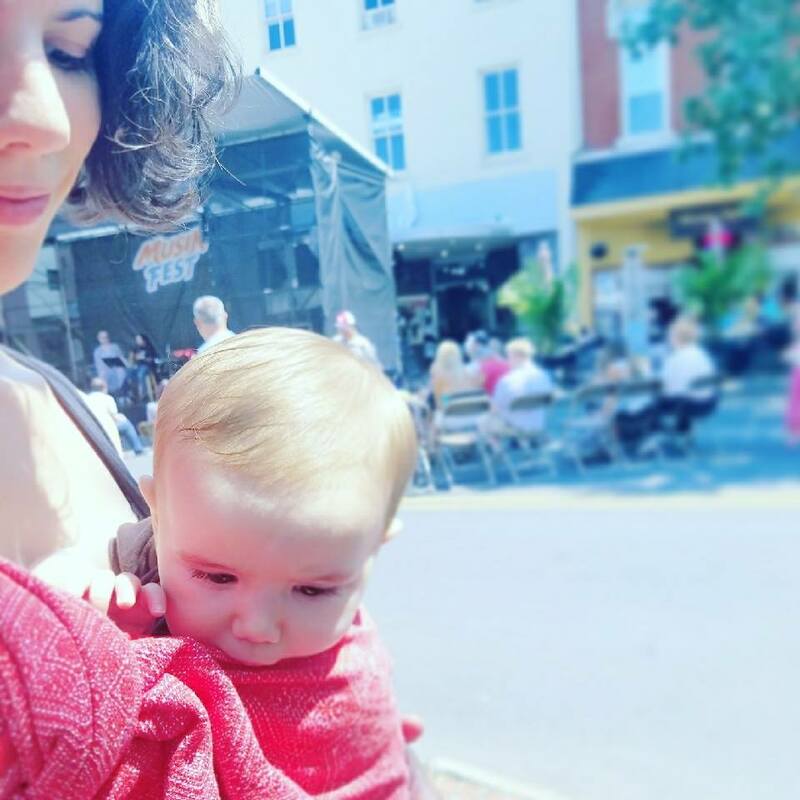 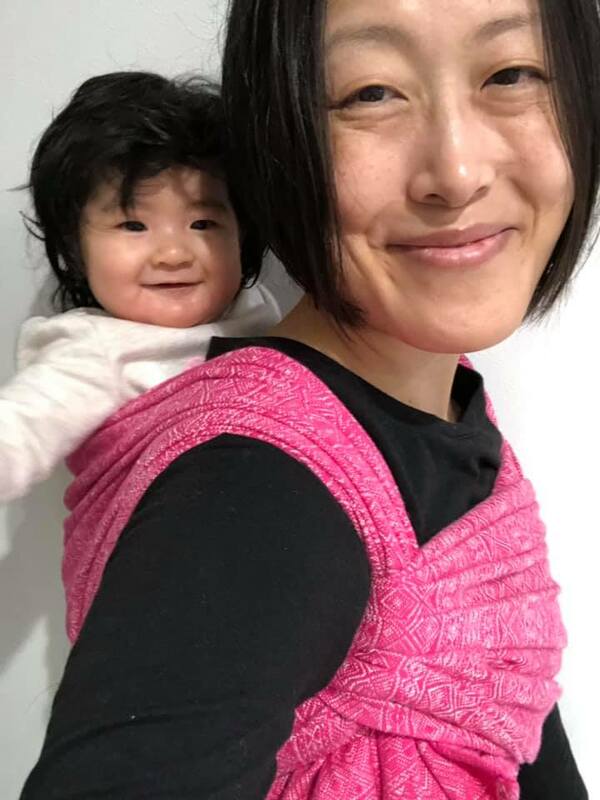 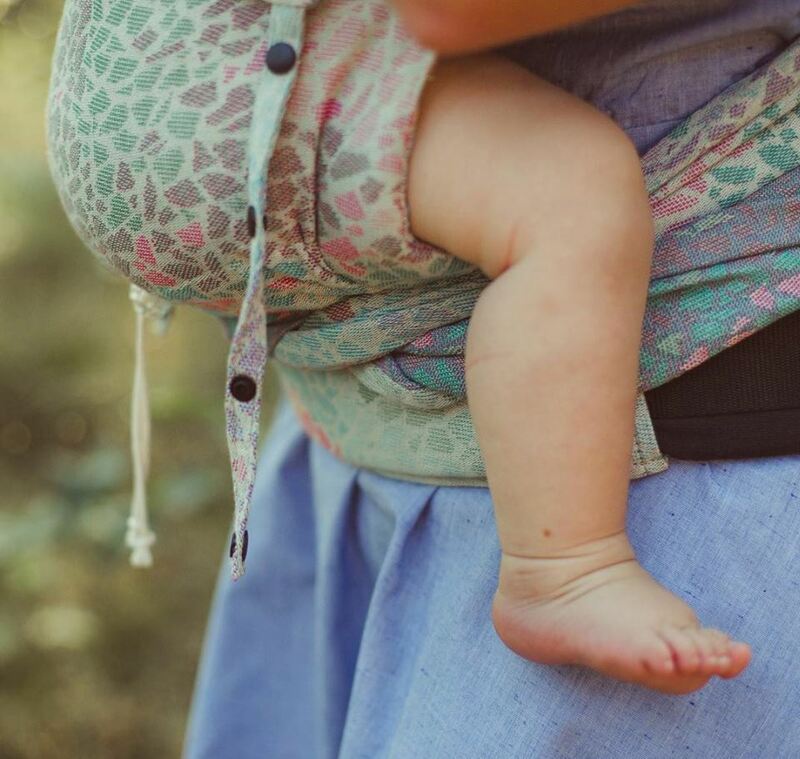 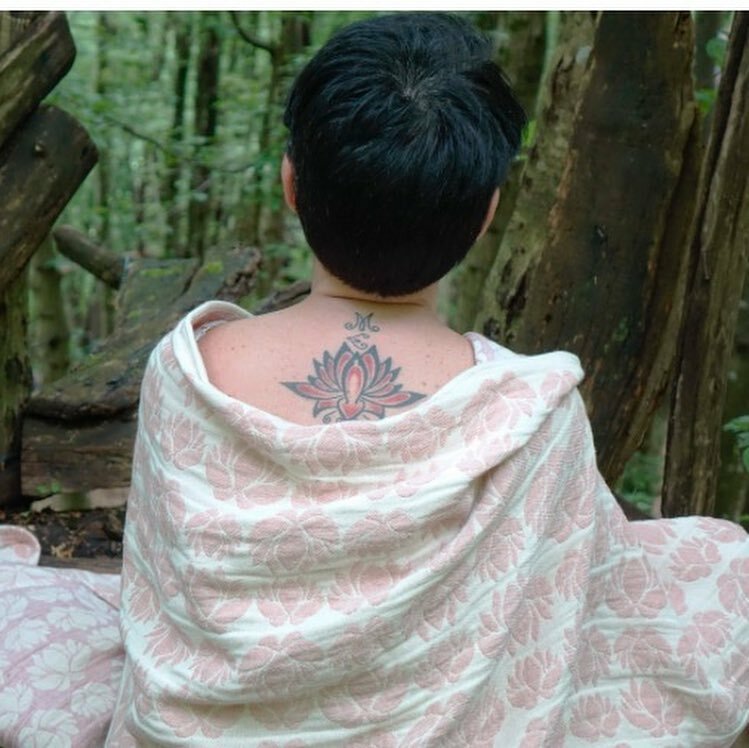 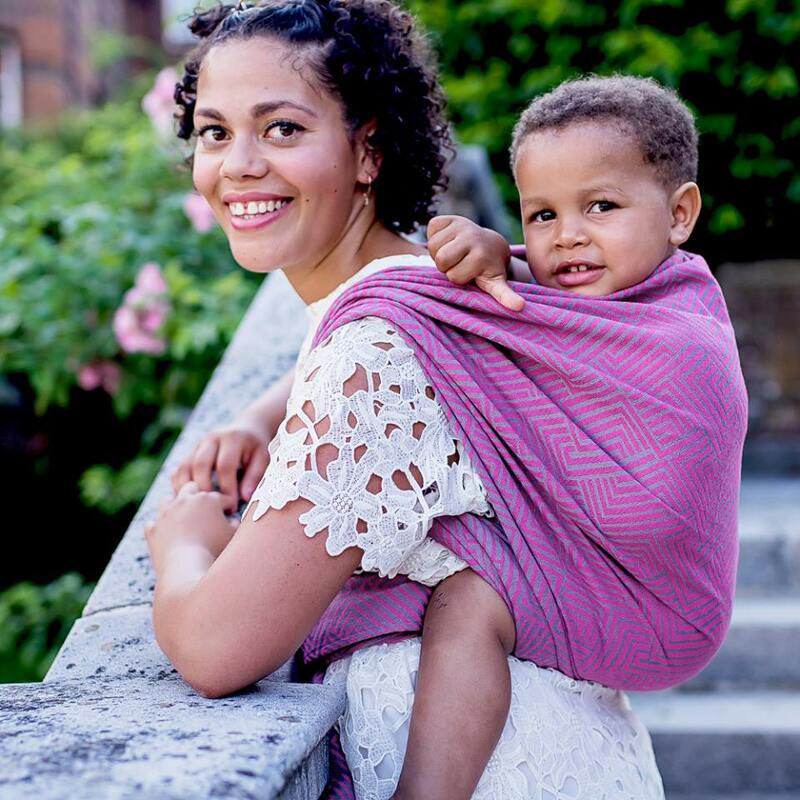 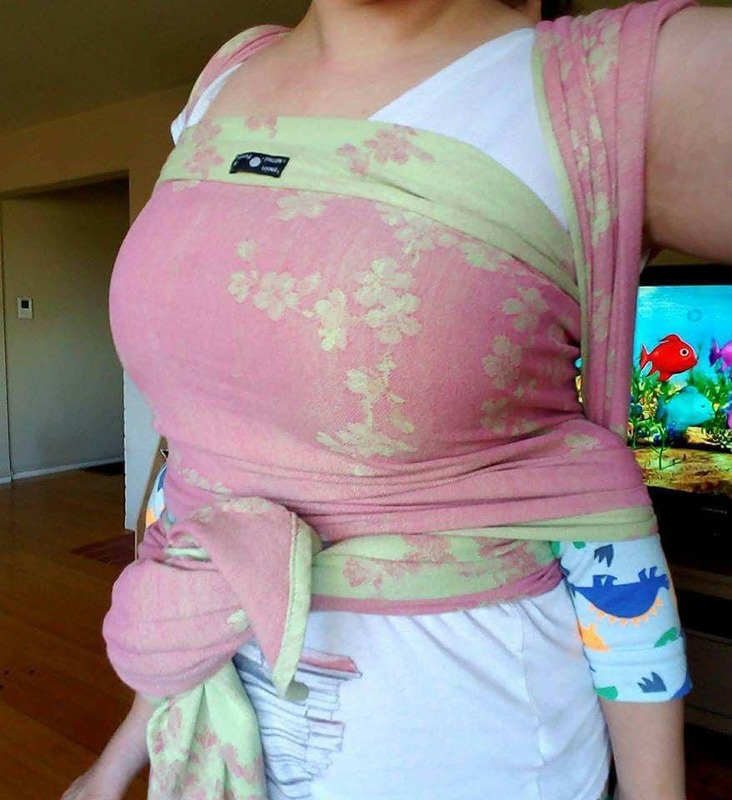 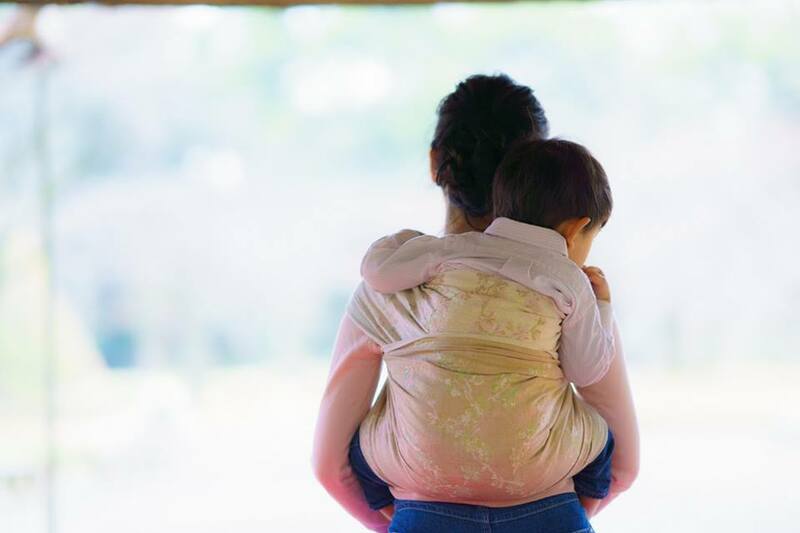 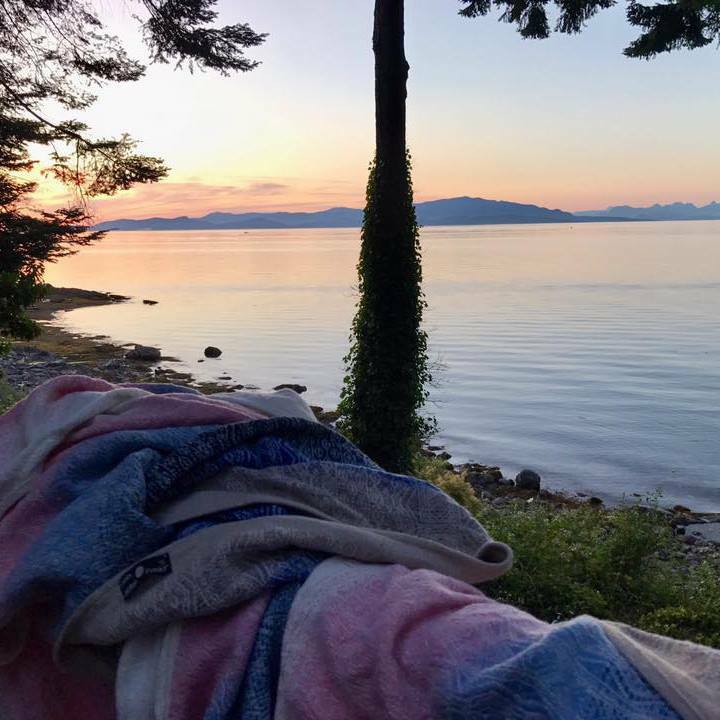 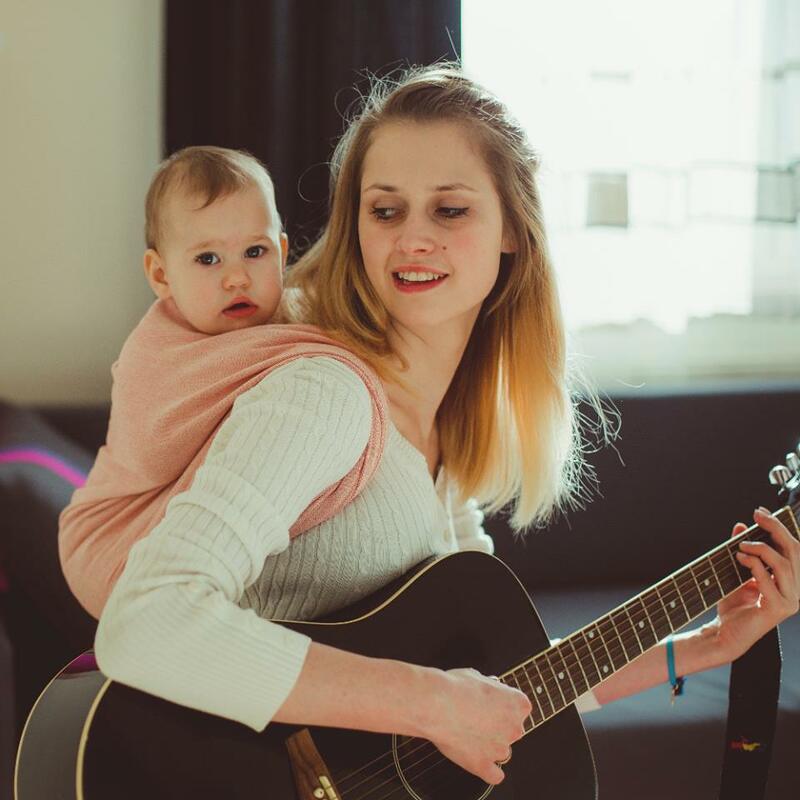 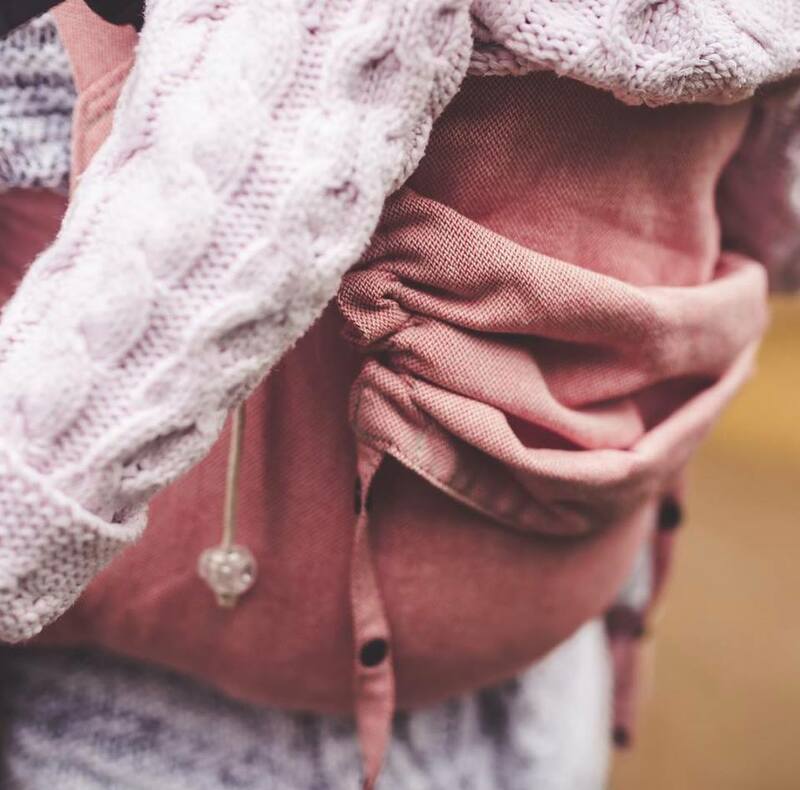 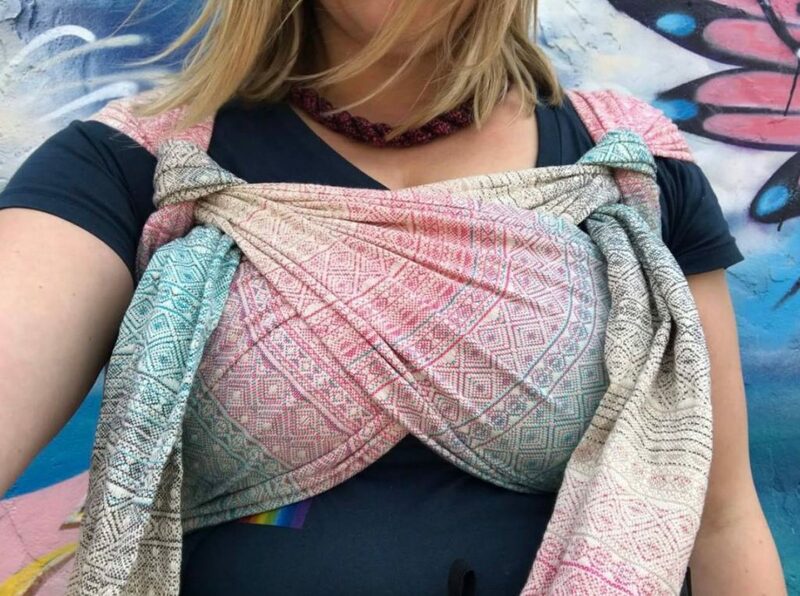 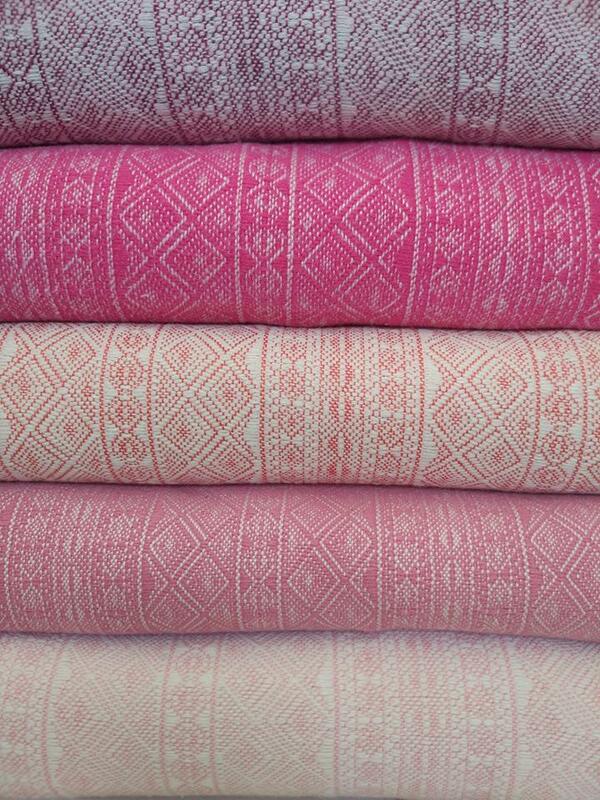 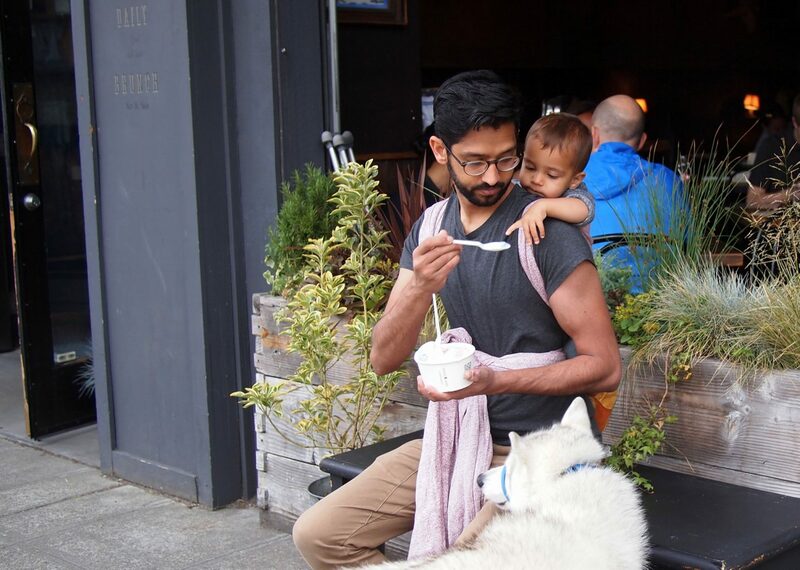 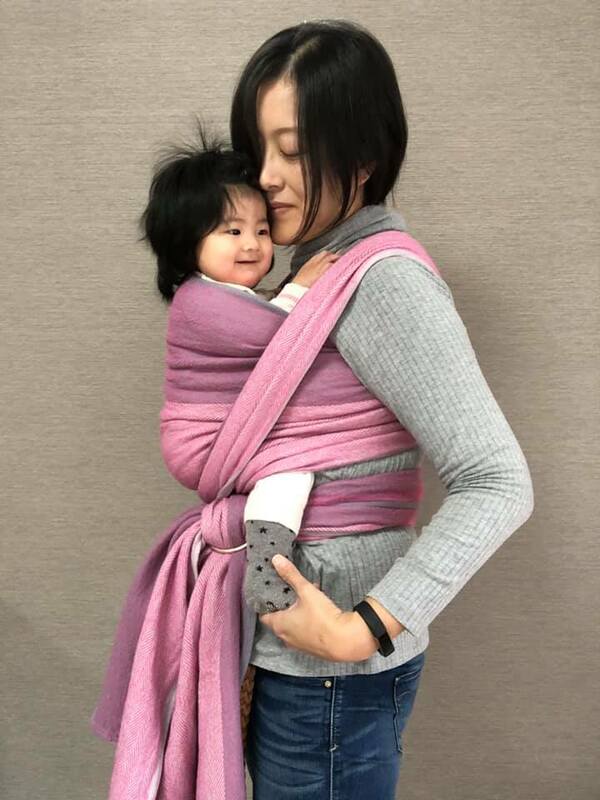 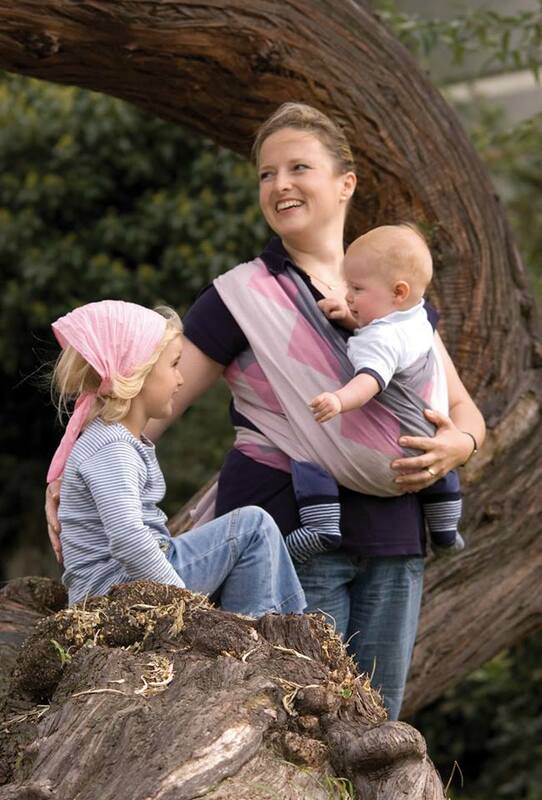 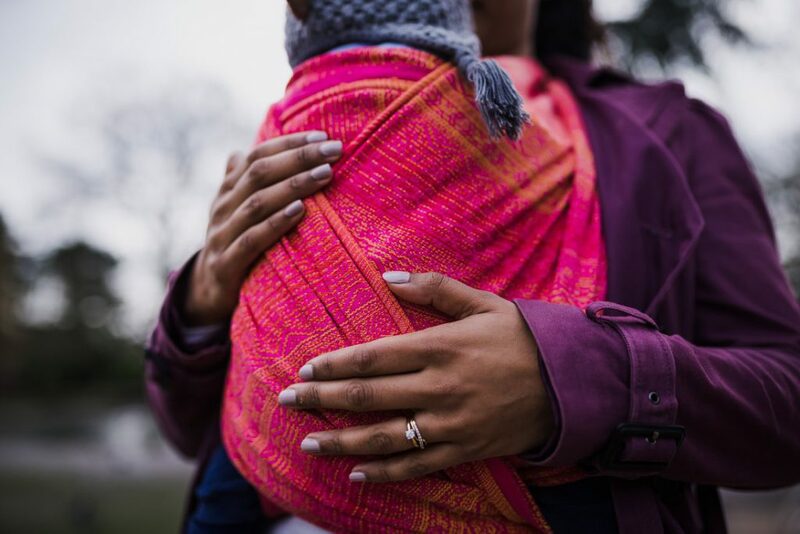 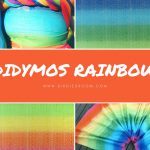 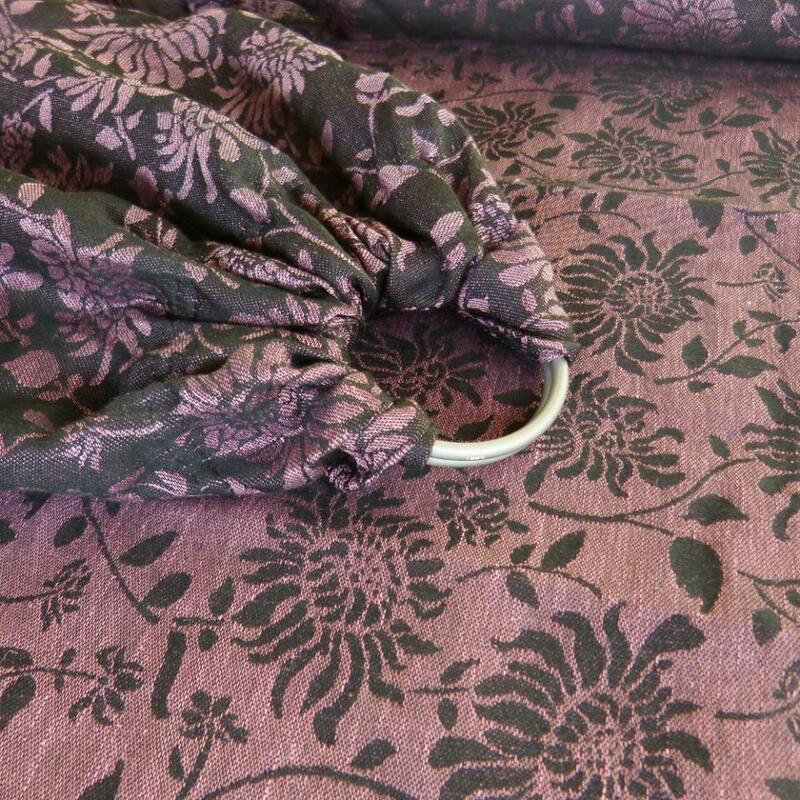 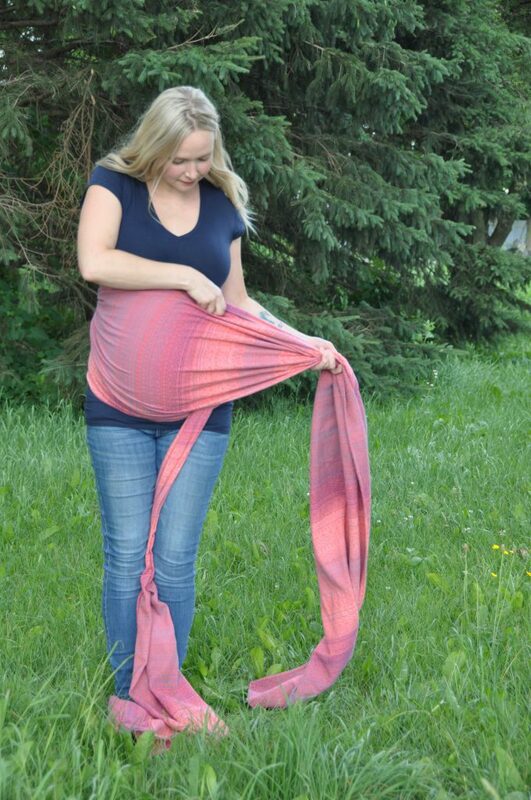 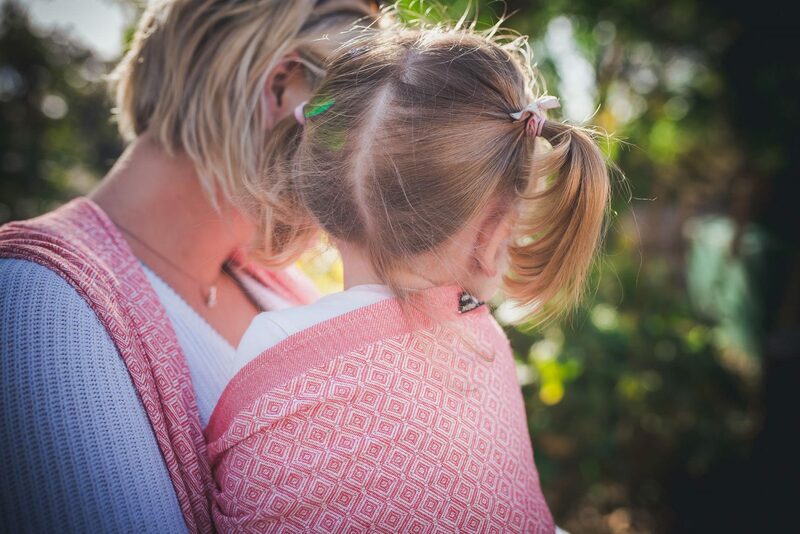 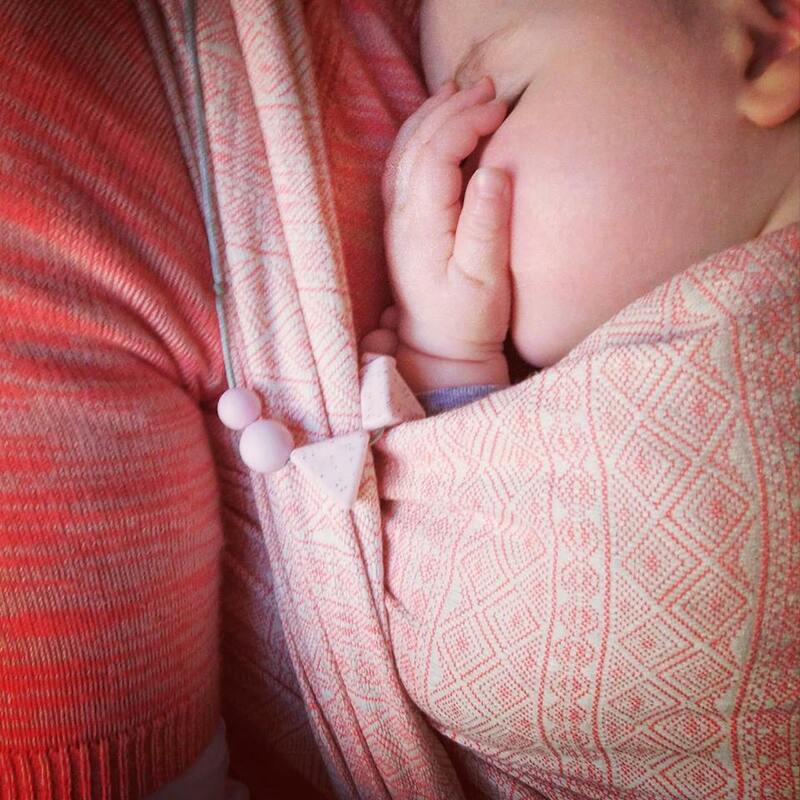 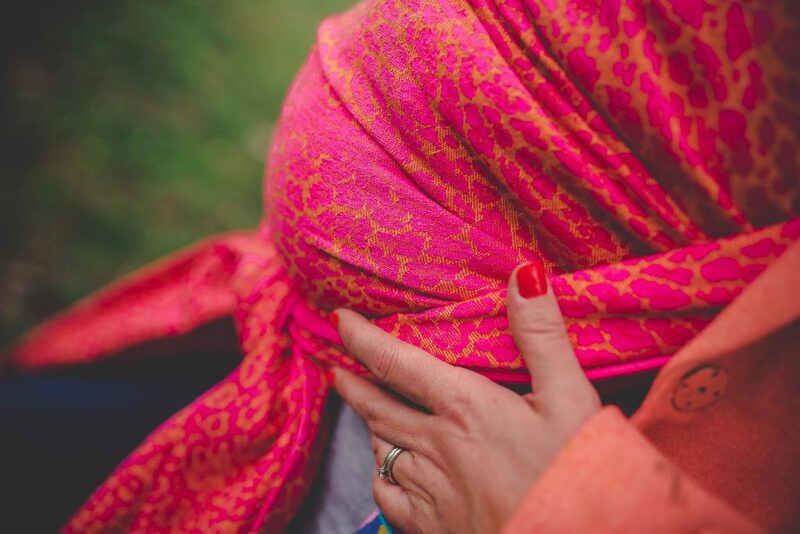 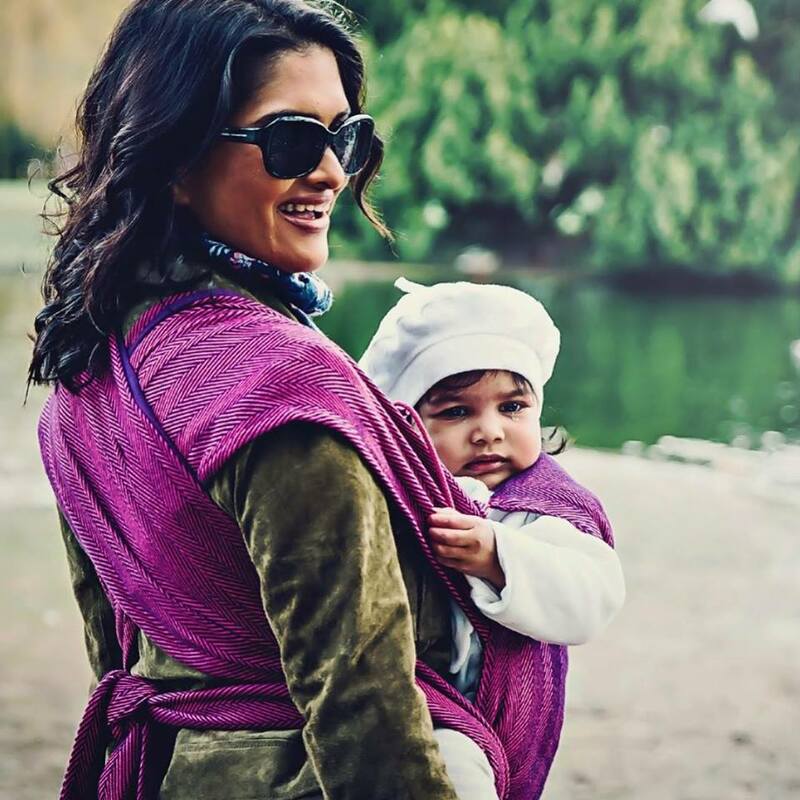 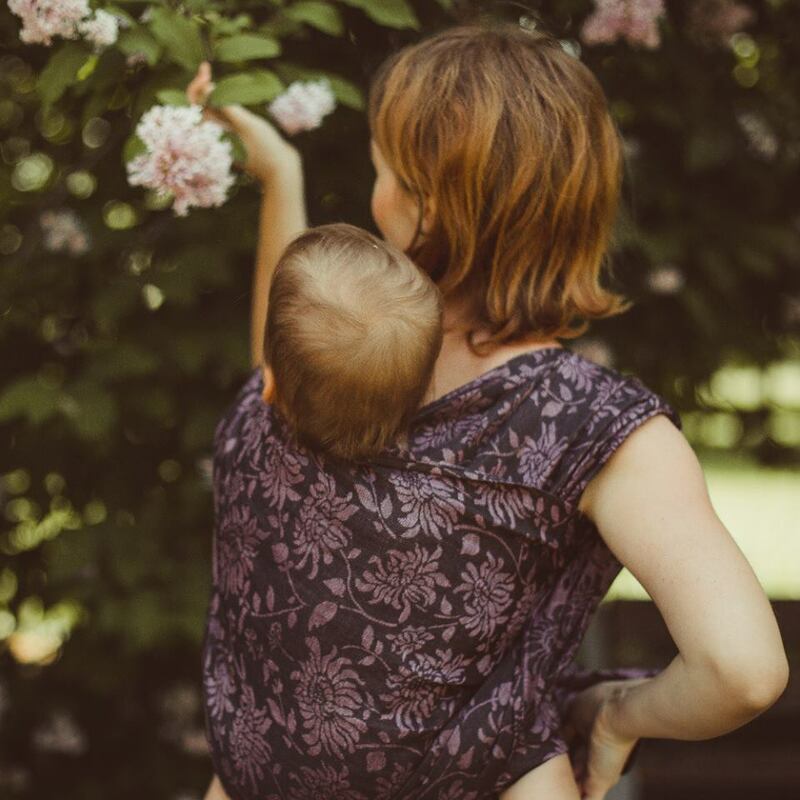 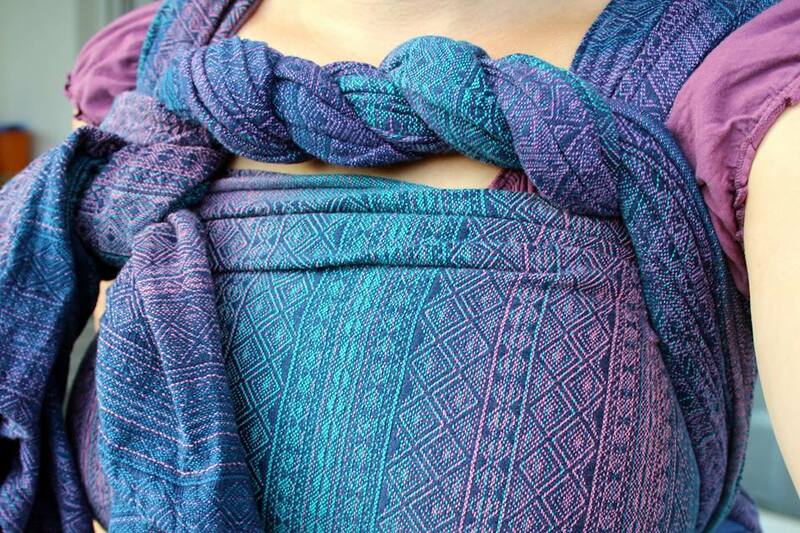 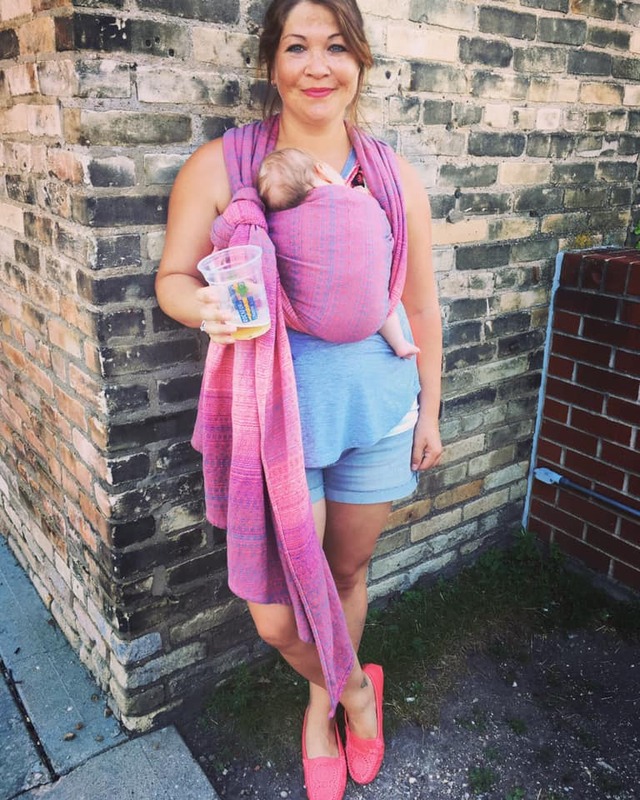 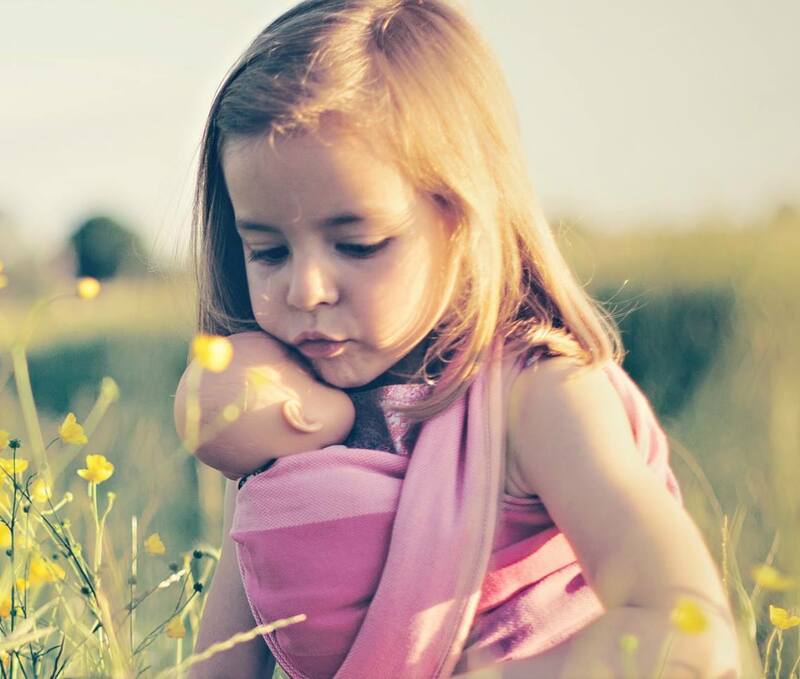 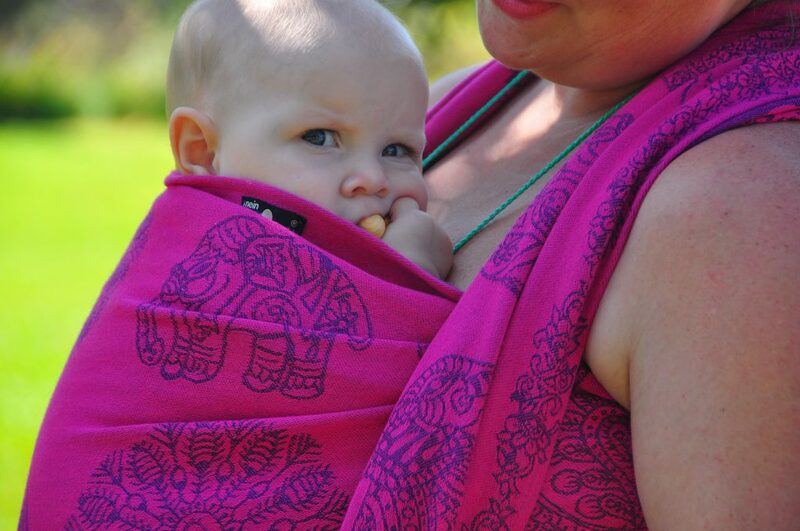 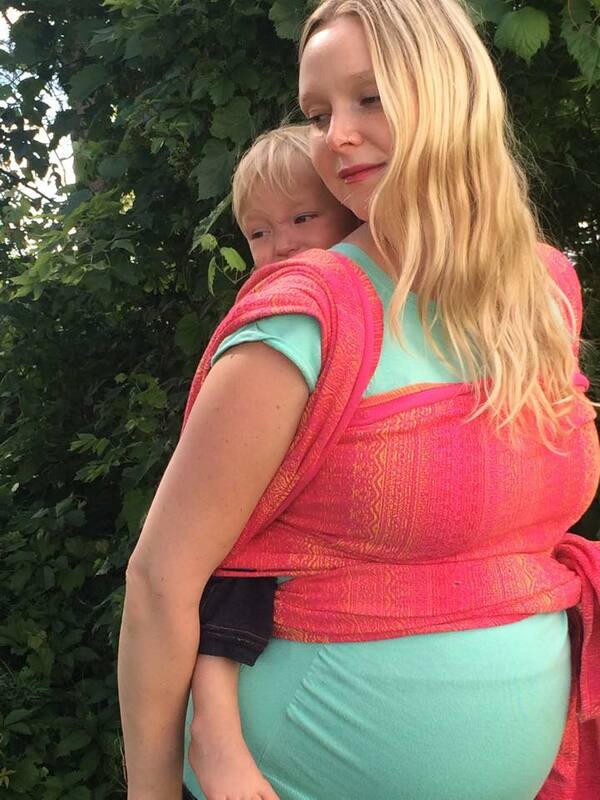 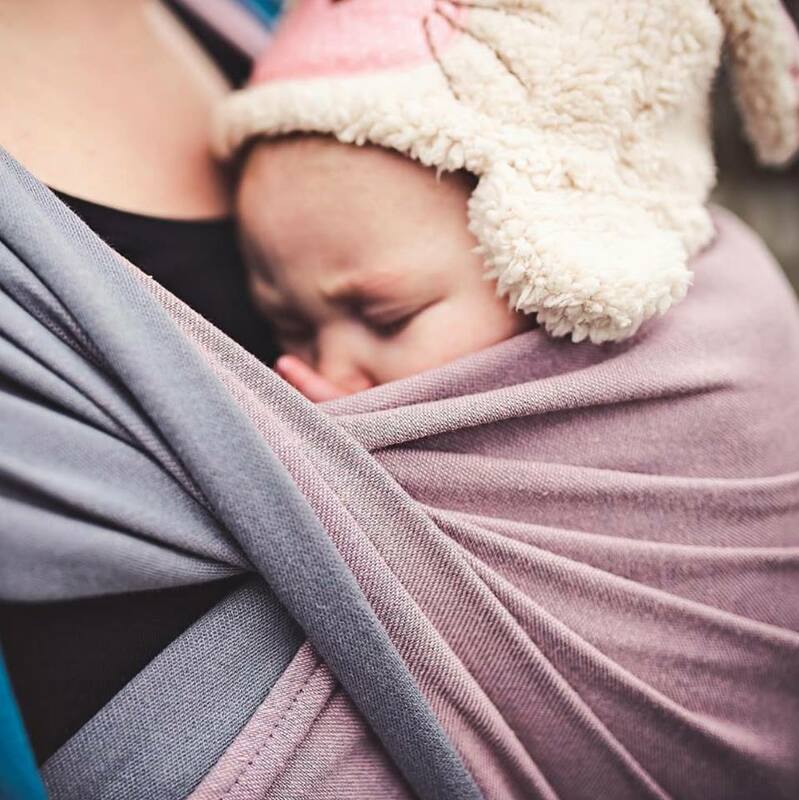 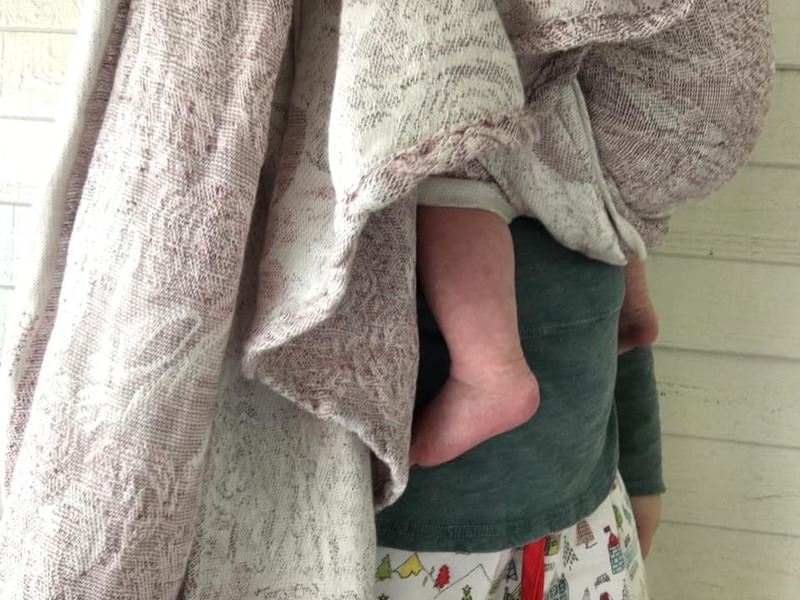 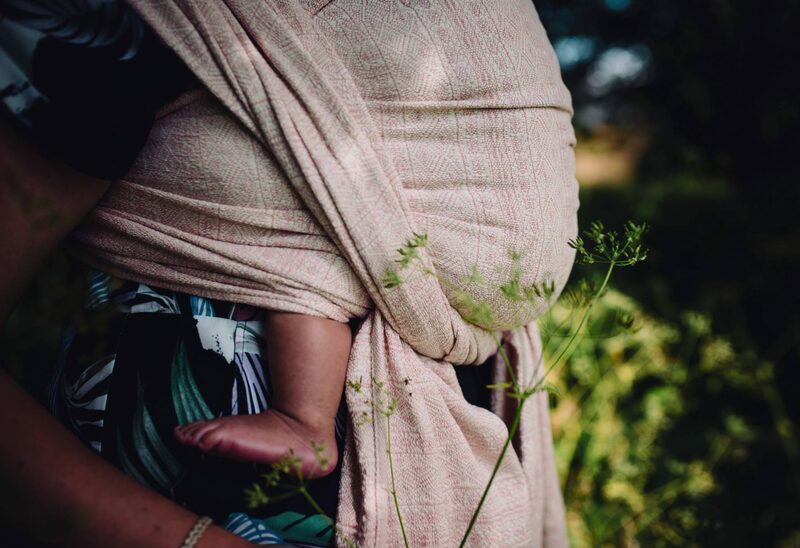 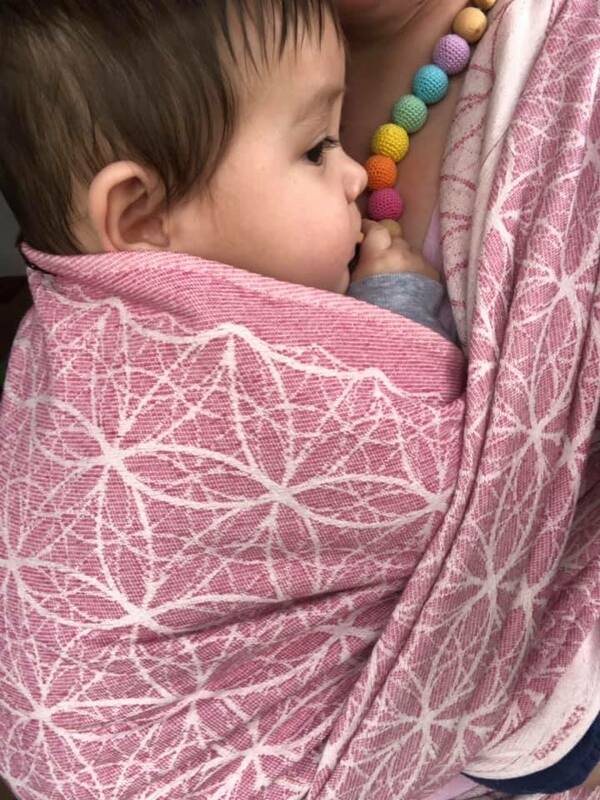 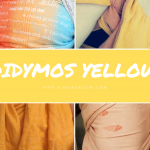 The Shades of DIDYMOS Pink…. 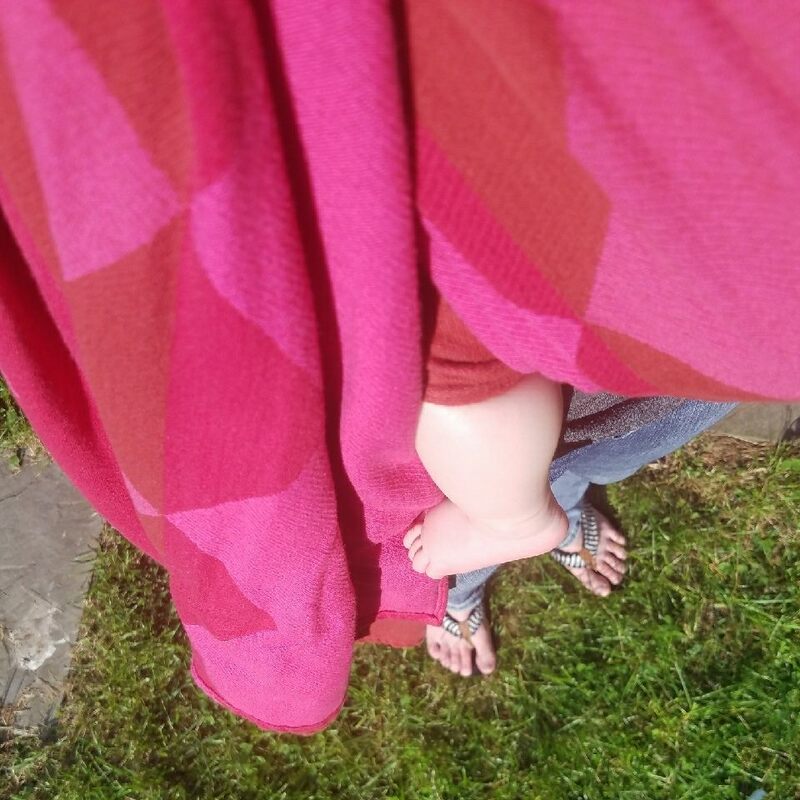 There is a fine line between certain colours. 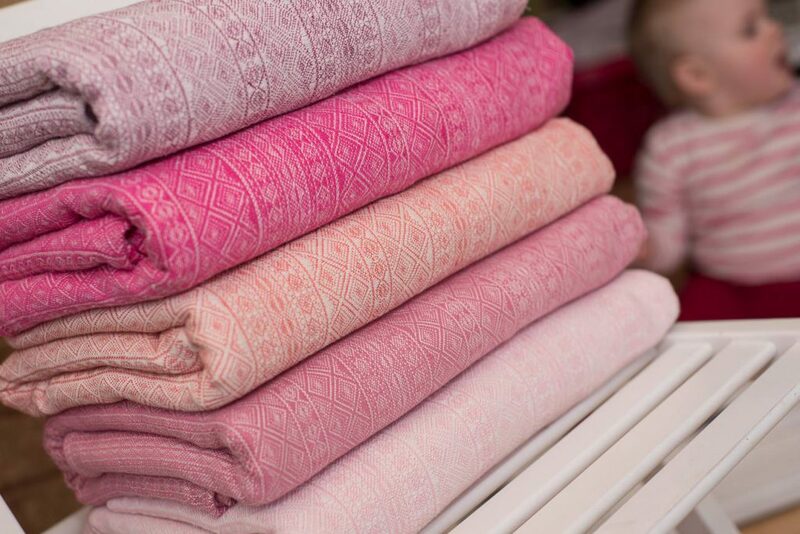 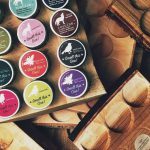 The debate – is it blue or green – is probably the most common one but we often hear the same when it comes to pink and red. 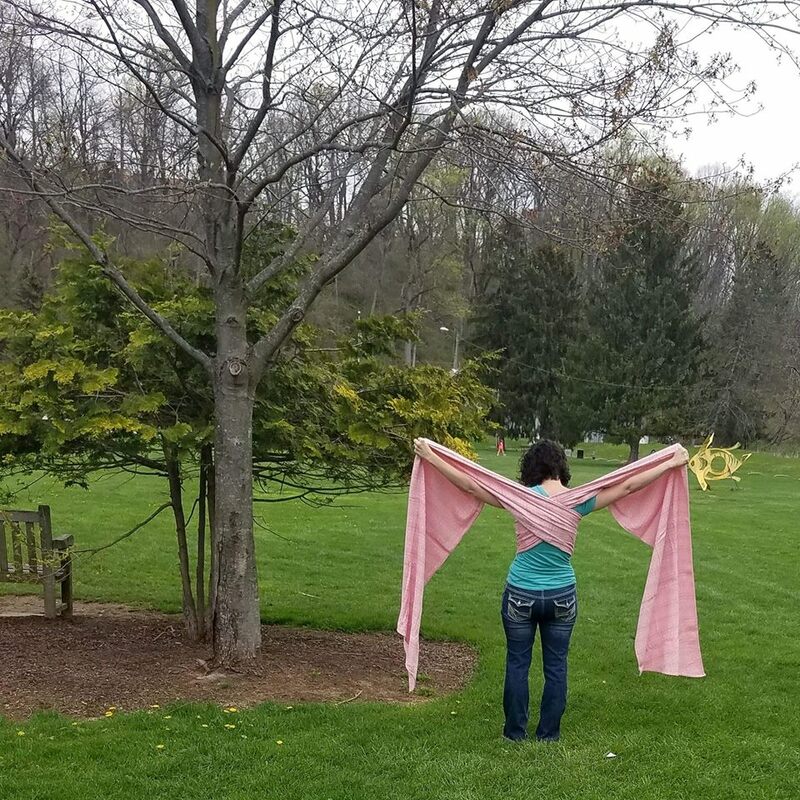 “I” (BR team member Cindy) remember as a kid being a pink lover and when I found out some of my friends liked red better than pink, I could not understand. 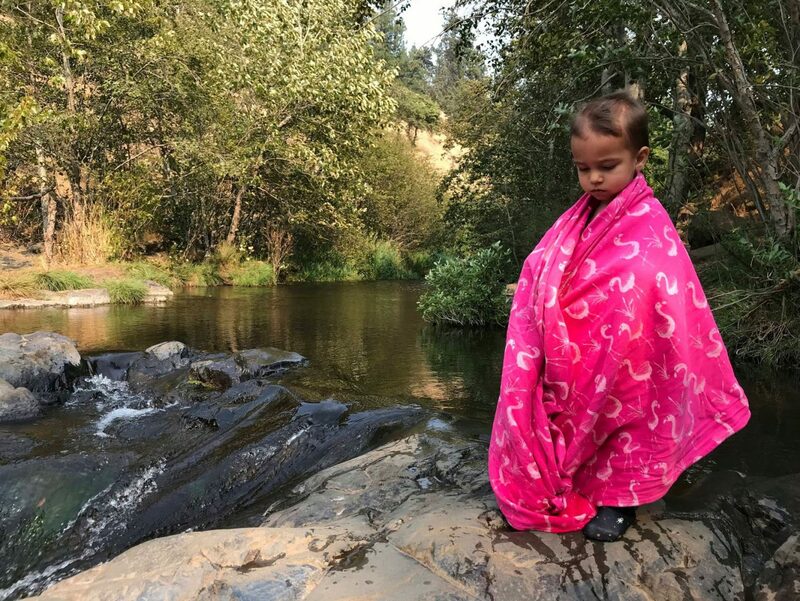 Consequently, we had the pink lovers camp and the red lovers camp until we discovered one day that one of our favourite shades were the same shades! 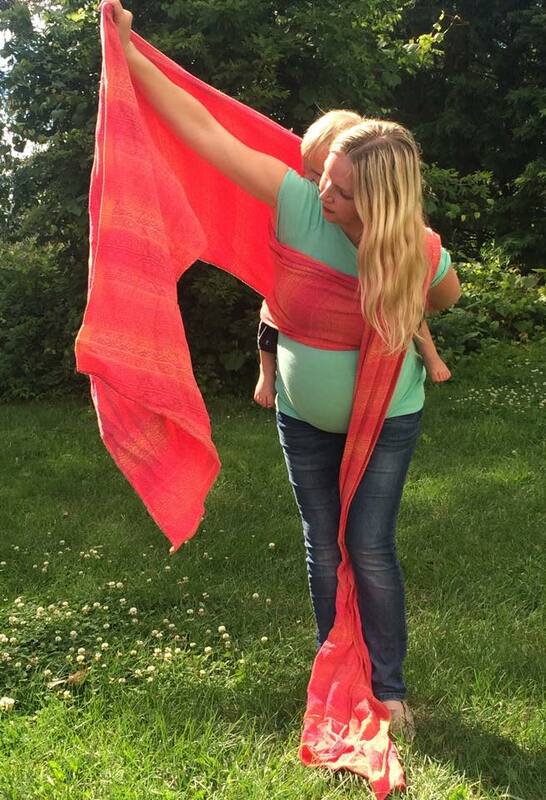 Only we had different perceptions and it was being called both red and pink depending on who it was! 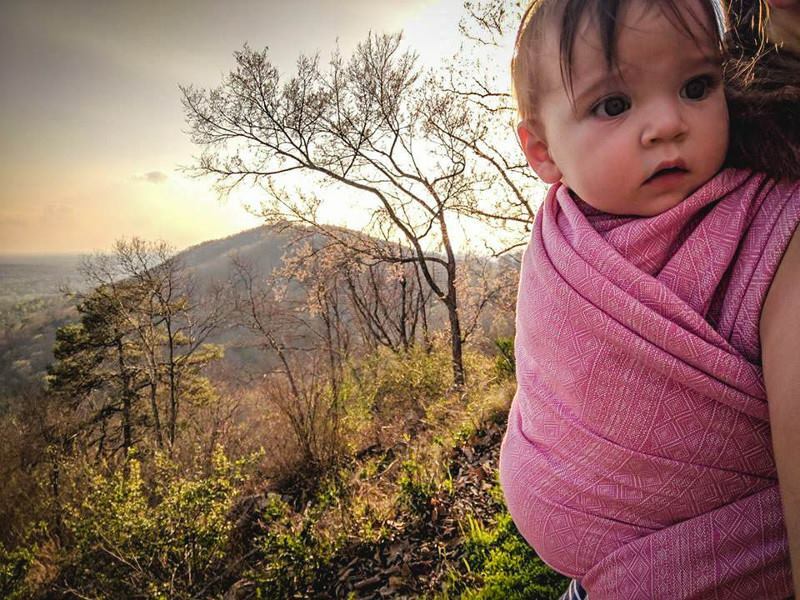 So, what camp are you in? 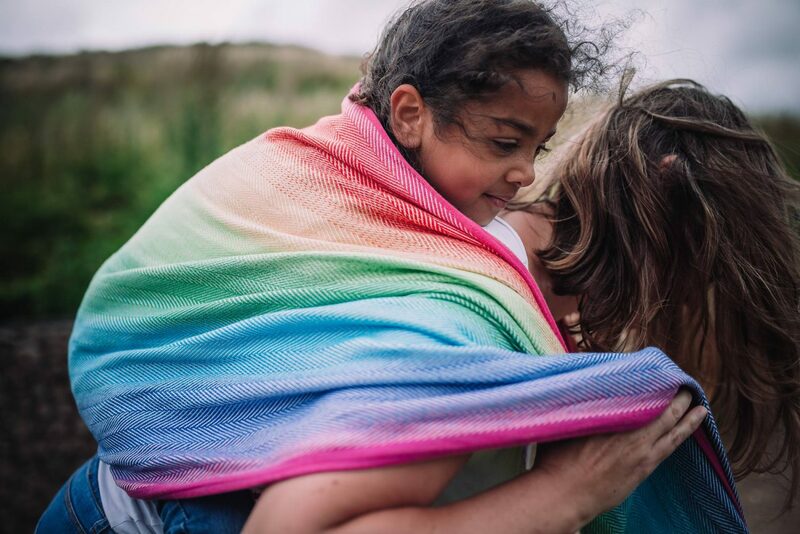 Are you a pink is the best or red totally rocks camp? 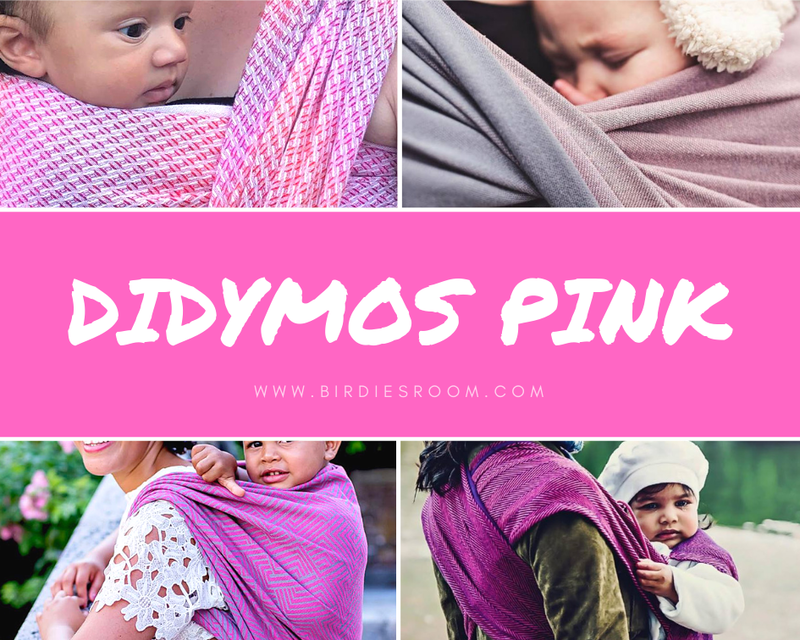 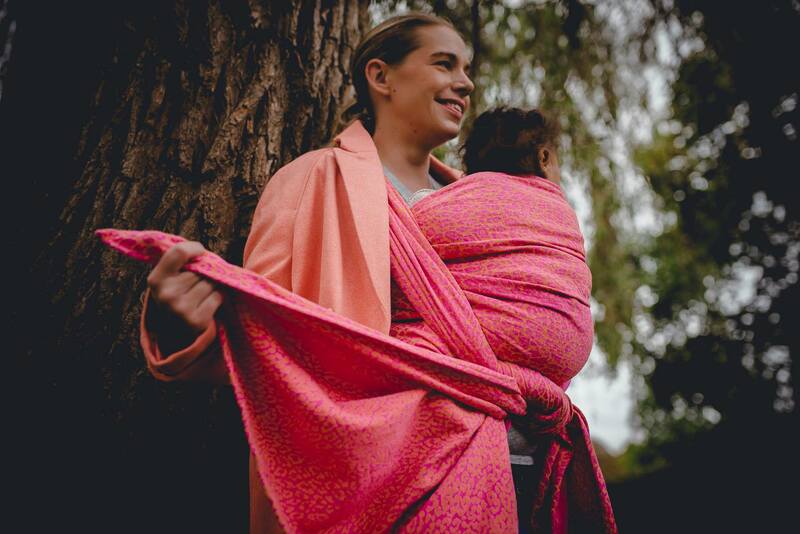 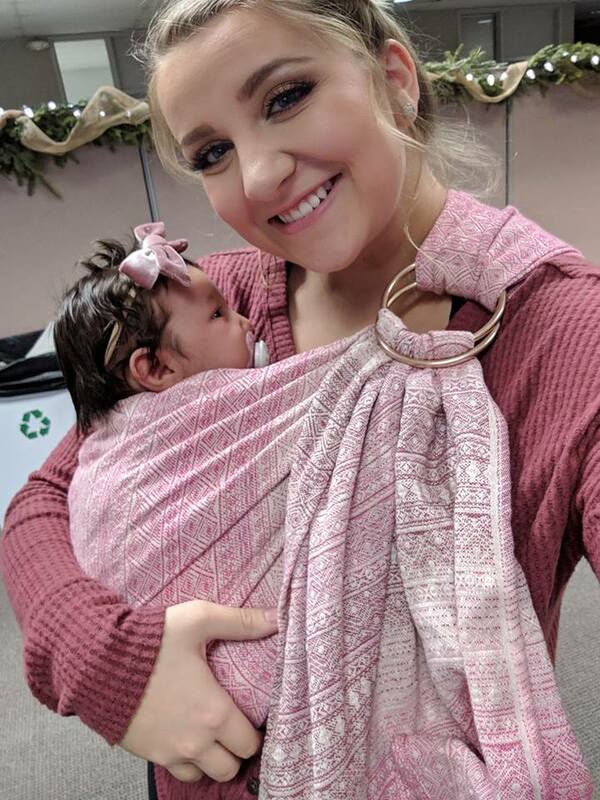 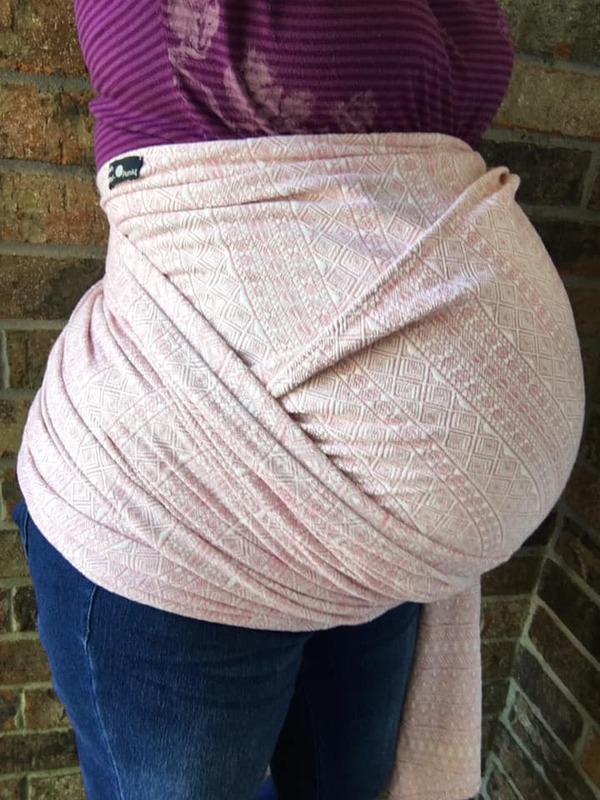 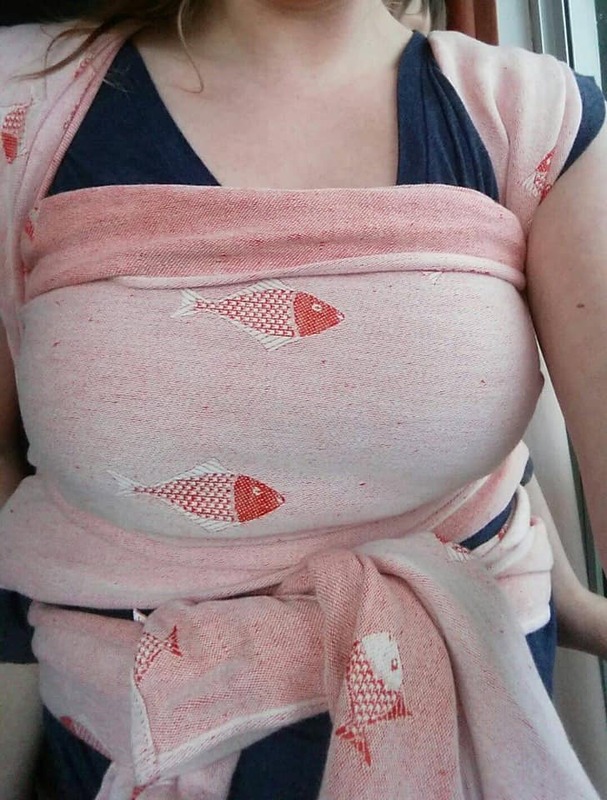 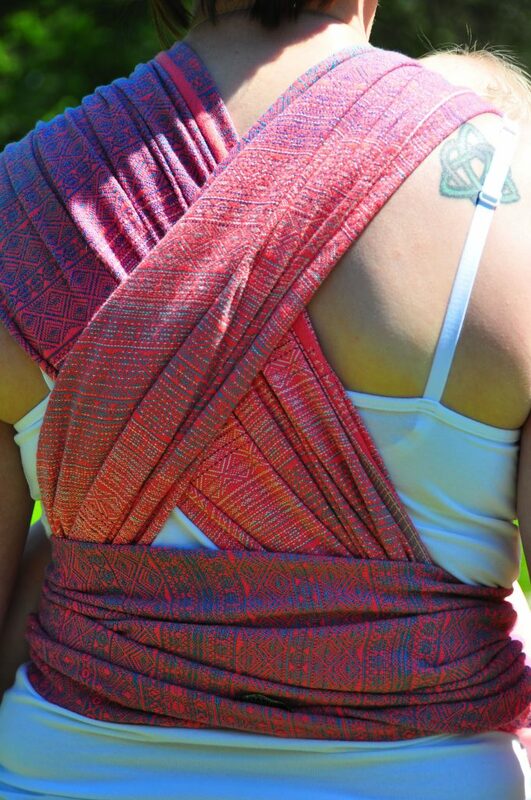 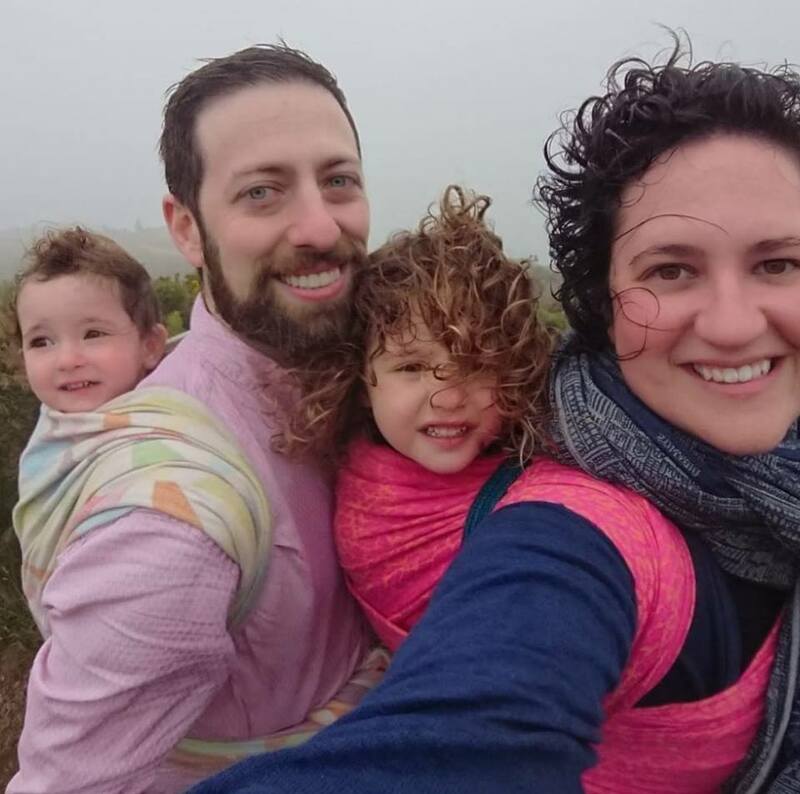 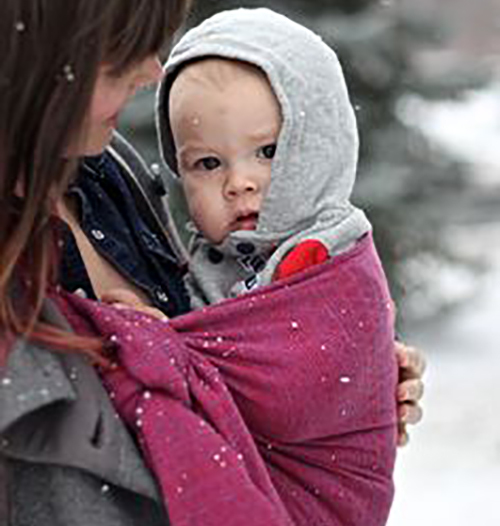 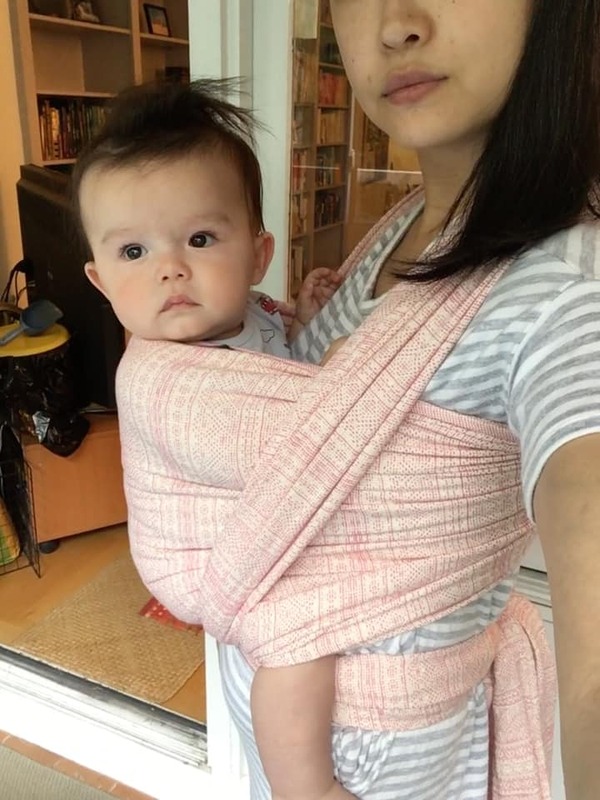 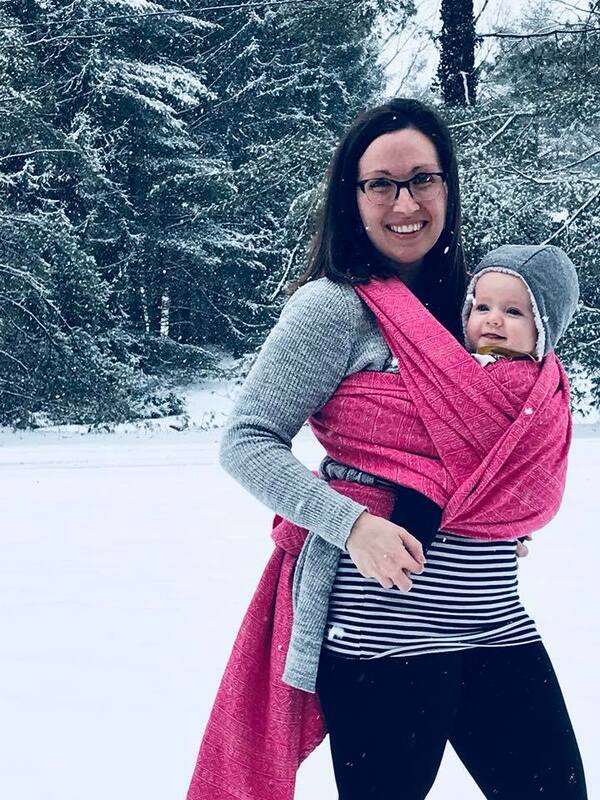 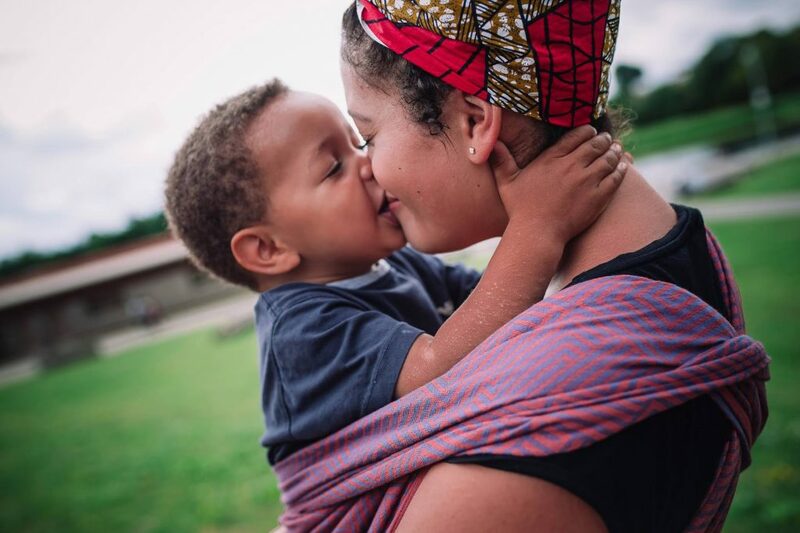 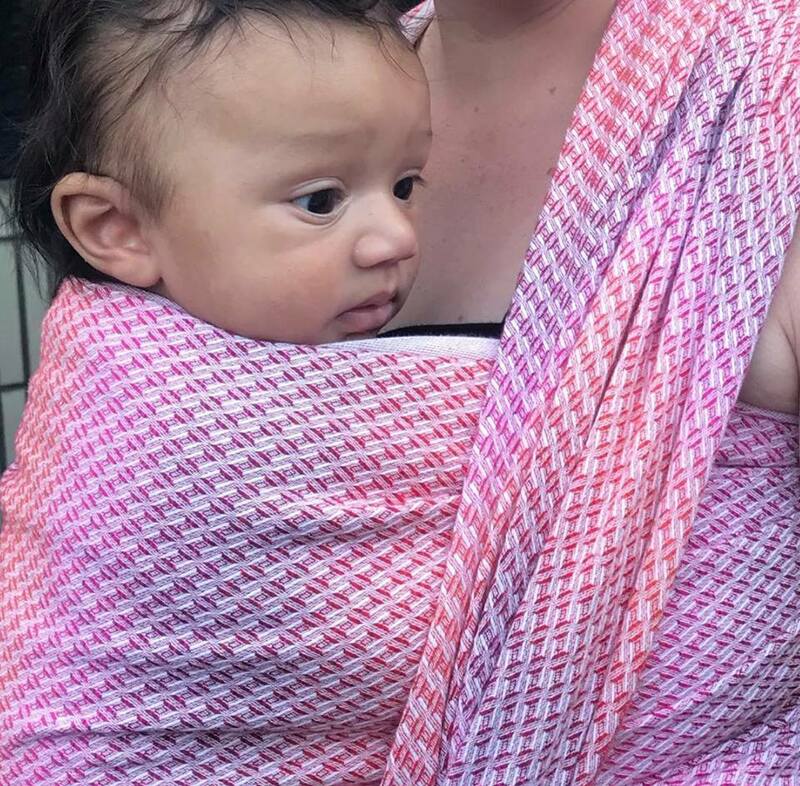 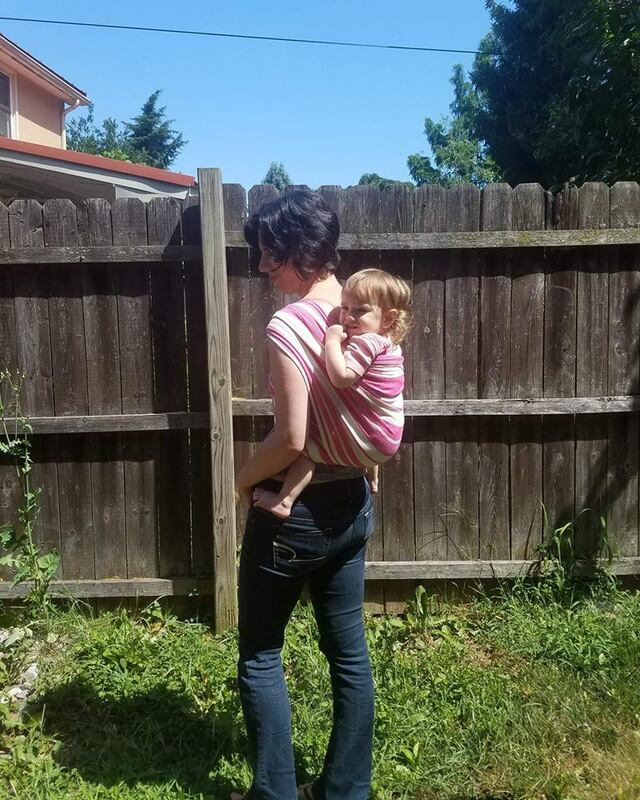 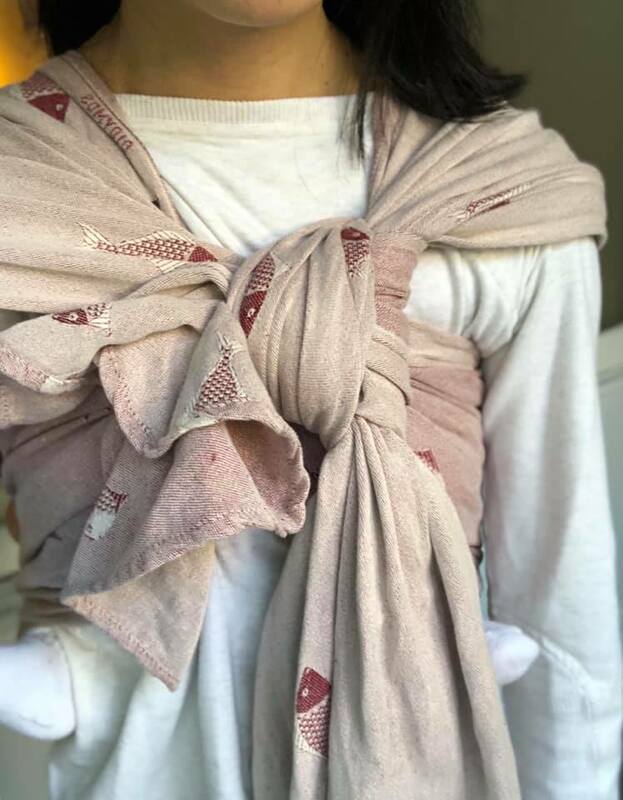 Check out our DIDYMOS shades of Red in our previously published post and our our shades of Pink in our gallery below or shop our site to check it all out at once!